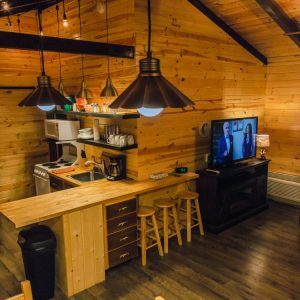 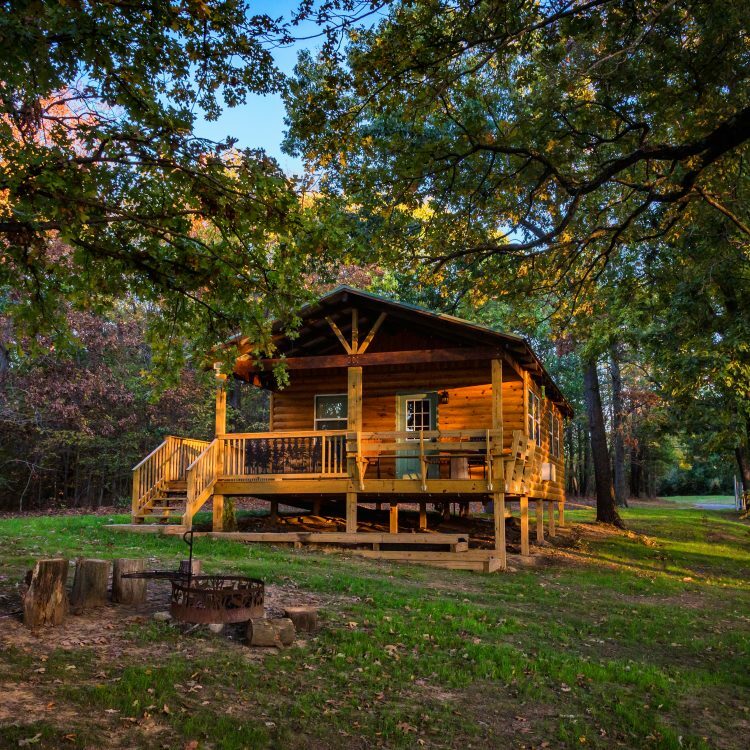 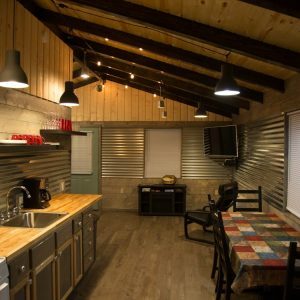 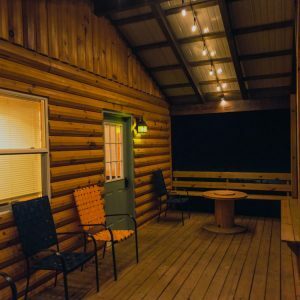 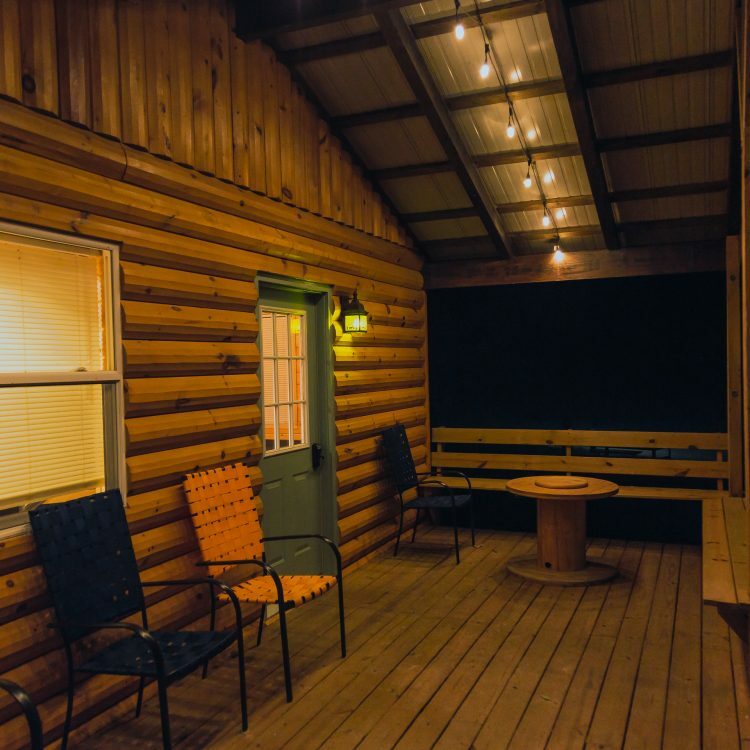 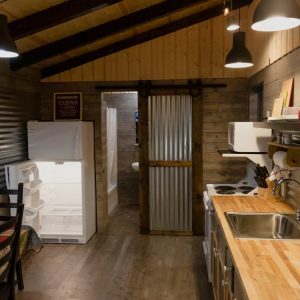 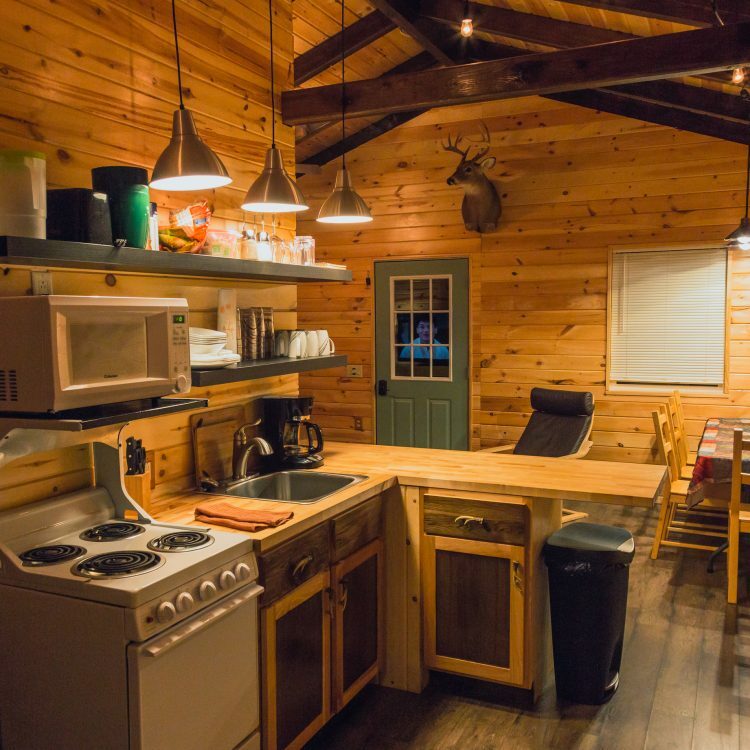 Buck & Bass Cabins are situated in the heart of the beauty and adventure at Rend Lake. 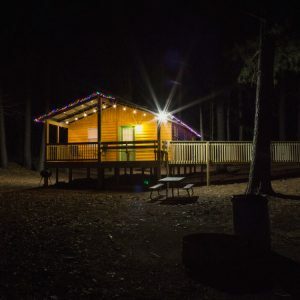 One minute from I-57 at Exit 77. 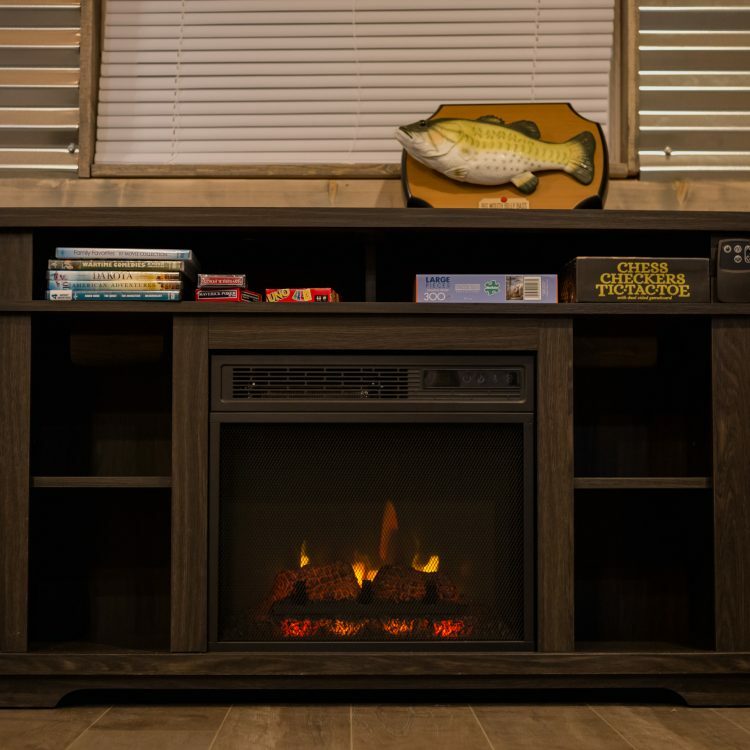 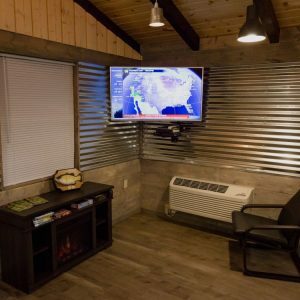 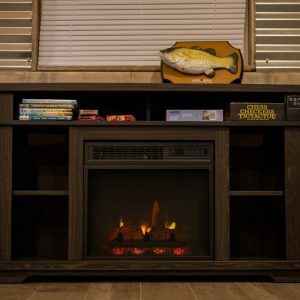 Outfitted to accommodate you whether you come to fish, hunt, golf, boat, or just relax. 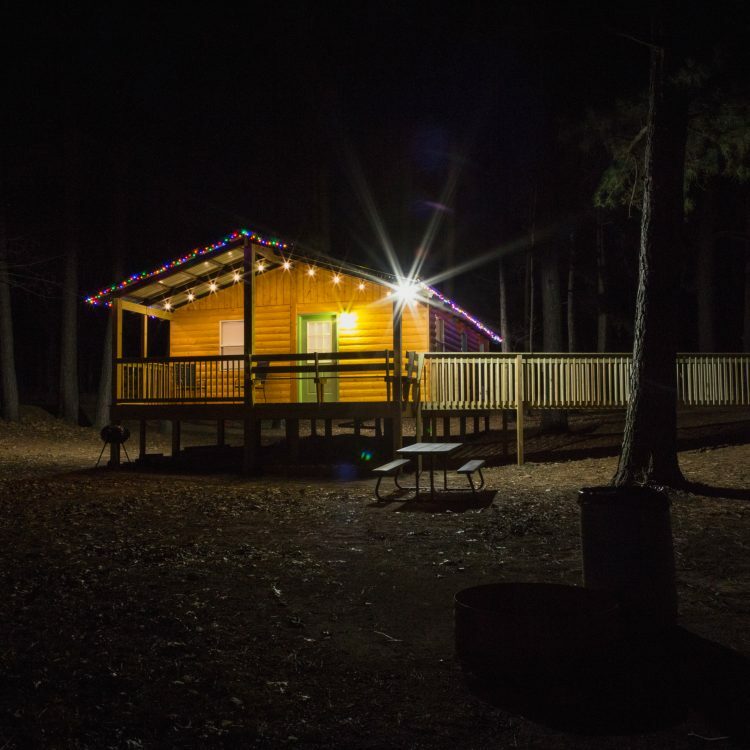 Please call Season’s Lodge at (618) 629-2600 or (800) 999-0977 to book a cabin.